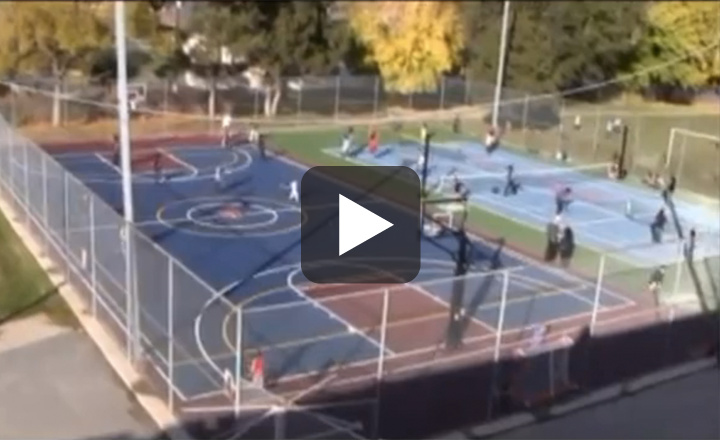 New sports, games and forms of recreations are constantly appearing. 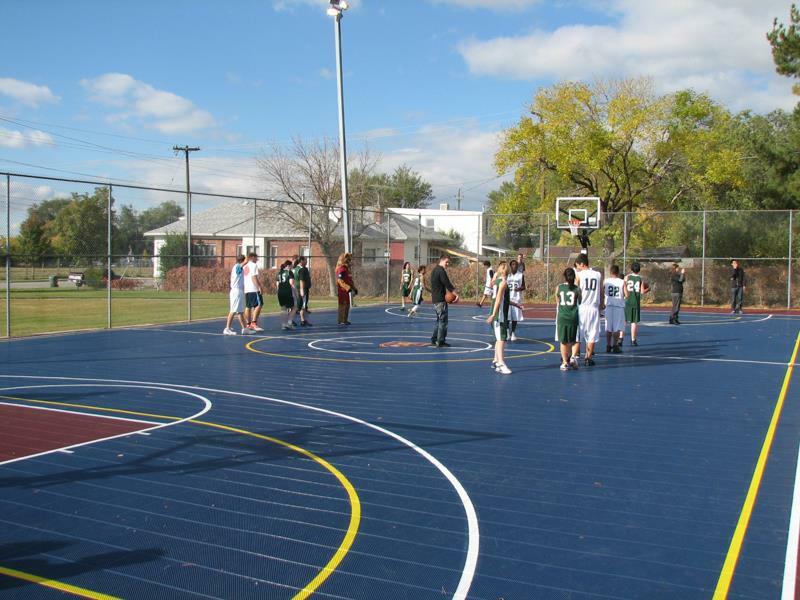 You need maximum versatility and durability when adding or refurbishing recreation facilities like outdoor basketball courts, tennis courts or gym floors. 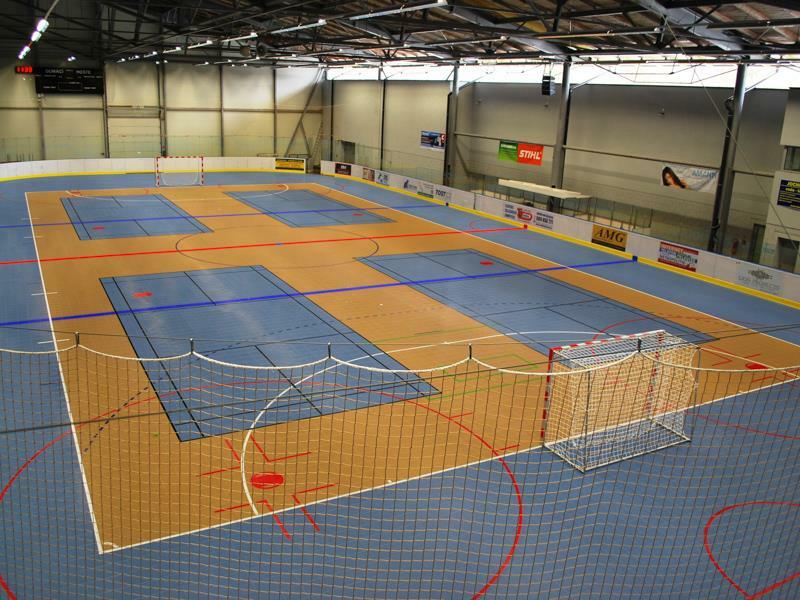 But what if you could also add safety, performance and stay eco-friendly too, while keeping your maintenance costs low? 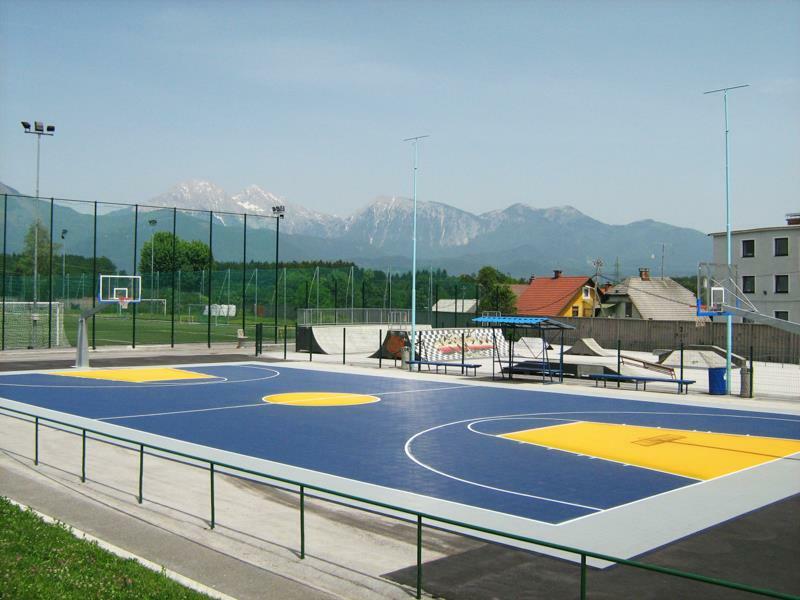 Sport Court’s unique design allows for total customizability and delivers the best combination of protection for your athletes, ease of maintenance and multi-purpose versatility. 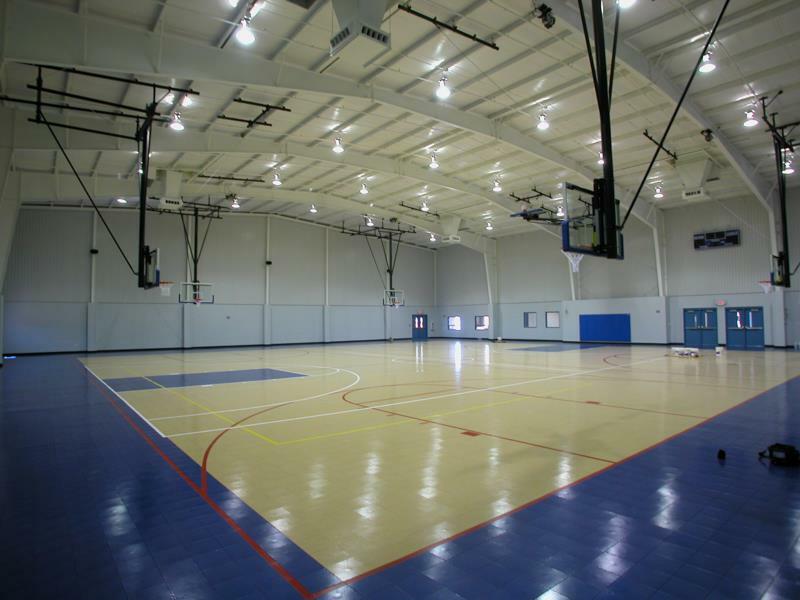 With a Sport Court sports flooring, you can play basketball in the morning, tennis in the afternoon, and a futsal at night. 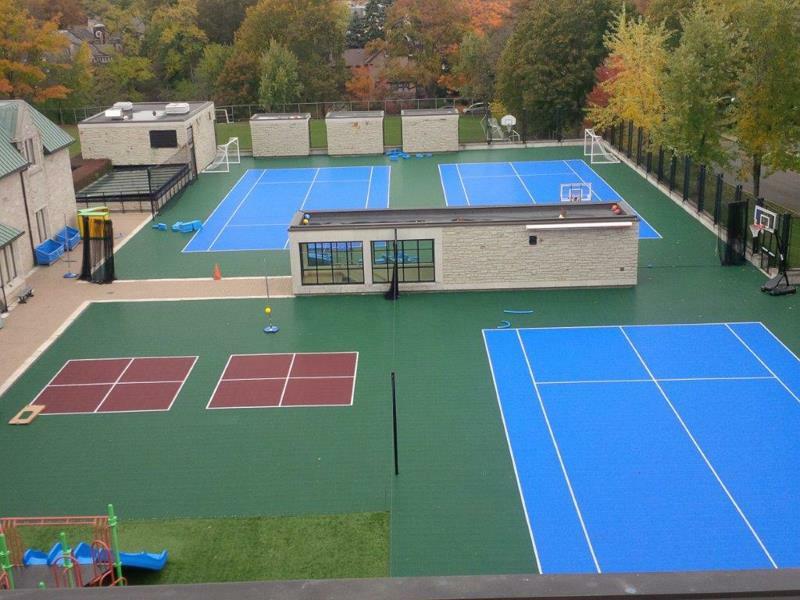 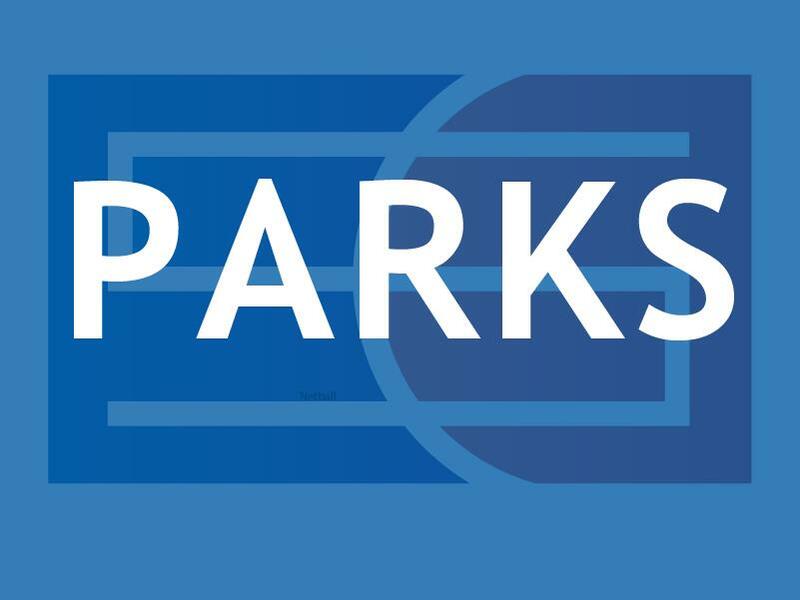 Whether you are interested in retrofitting an existing tennis court or gymnasium, or building a new sports complex, our dedicated CourtBuilders™ have 40 years of experience.